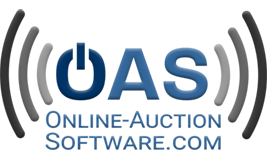 SimpleBid: Online Auction – Online-AuctionSoftware.com, Inc. 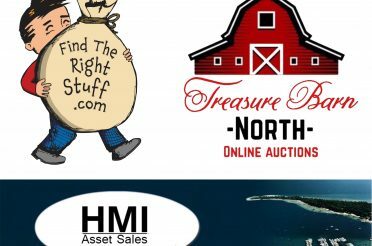 Located in Hudsonville, Michigan, Simplebid is one of our licensee that hosts Online Auctions every Tuesday. The items they sell range from store returns, shelf pulls, overstock, mid century estate items, DIY and consignment items. 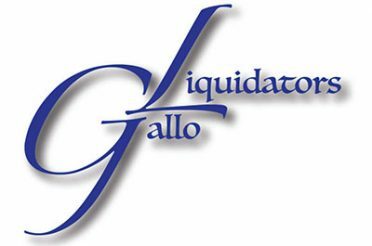 Each week they sell hundreds of items all selling through a one day online auction.